portions of food that our students eat. We give high priority to ensure that the food our students eat are high in quality and nutrition. 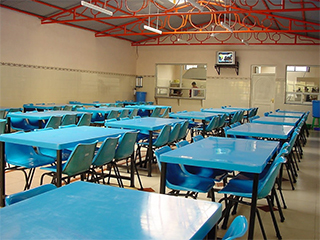 Students can also use our residential dining facility by abiding the basic etiquettes of the dining hall.